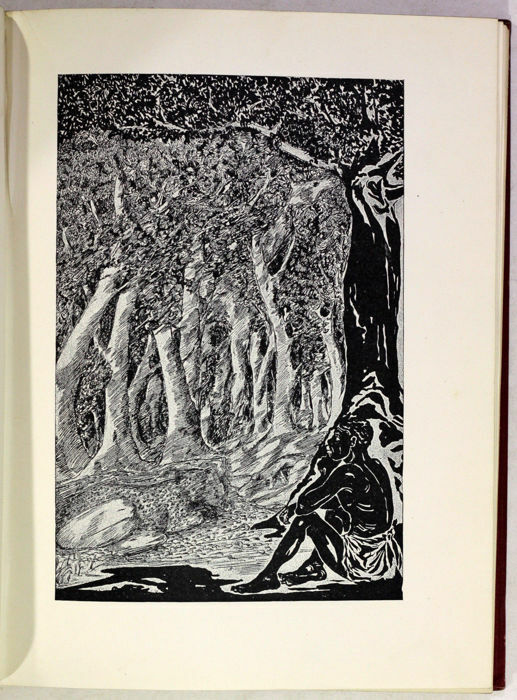 First Edition September 1902 - Reprinted October 1902. 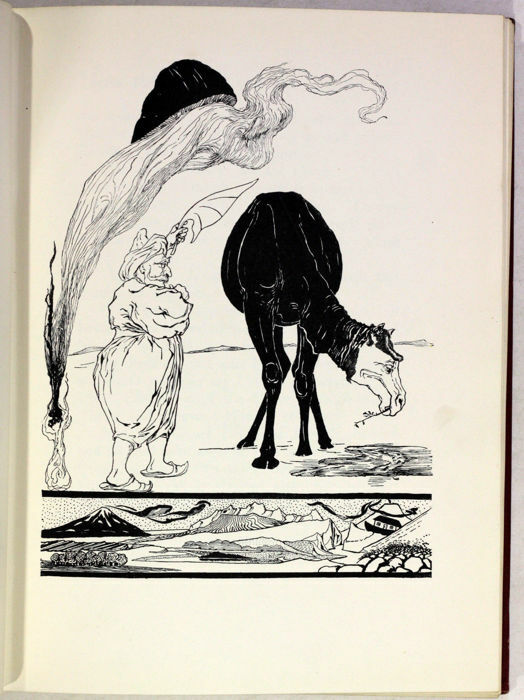 Illustrated with 22 black and white drawings by the author. 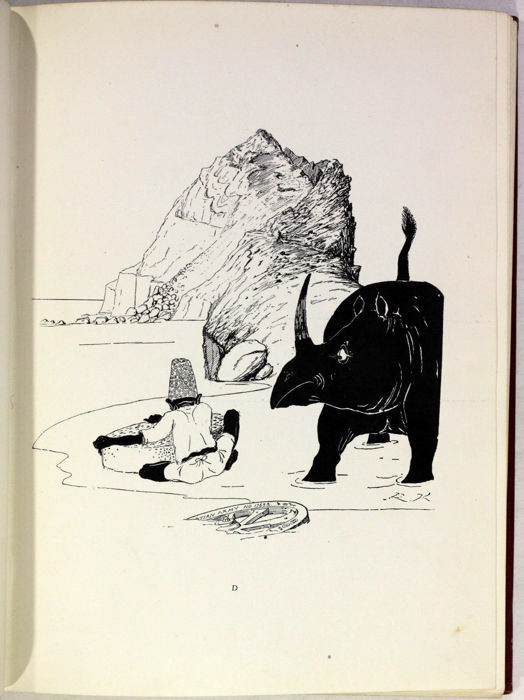 Published by Macmillan and Co Limited, London, 1902. Hardcover Edition. 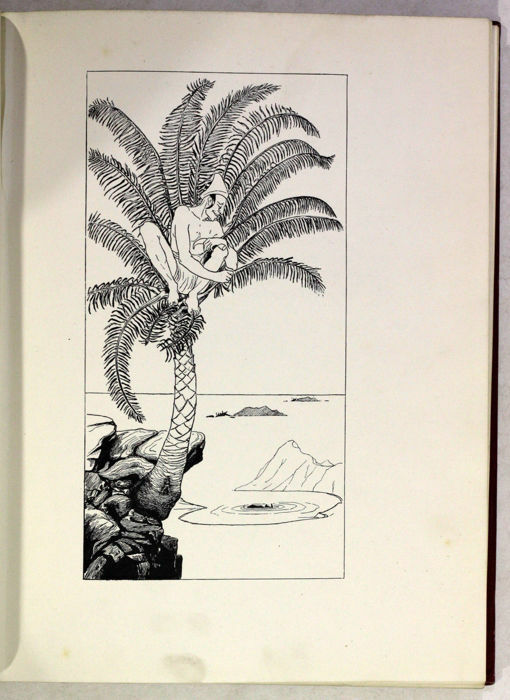 Publisher’s original red cloth with illustrations and white lettering on front board and to spine. Book Dimensions: 24 x 18.5 x 2.3 cm & Number of Pages: 249 + adverts. 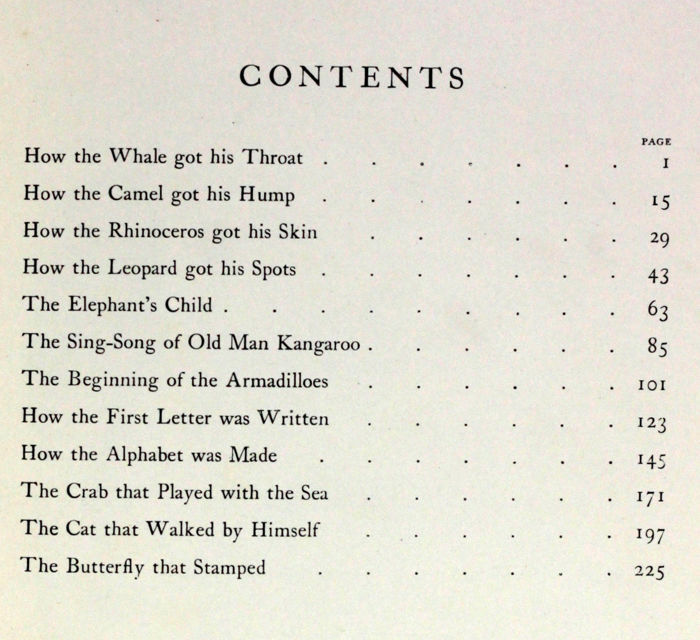 Just So Stories for Little Children is a 1902 collection of origin stories by the British author Rudyard Kipling. 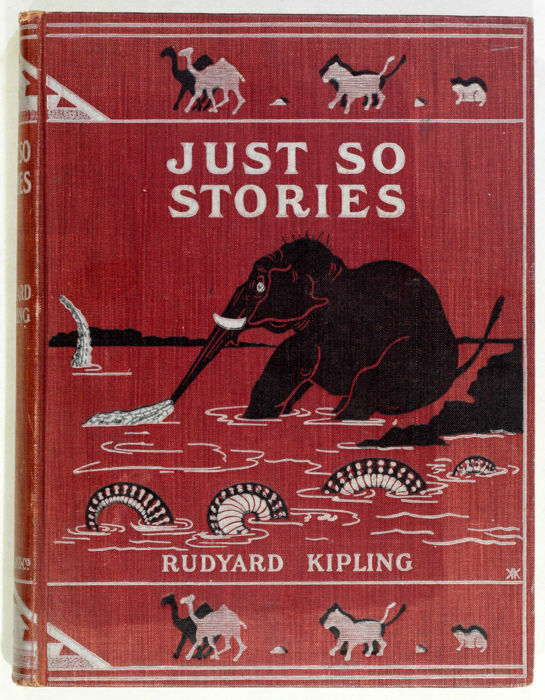 Considered a classic of children's literature, the book is among Kipling's best known works. 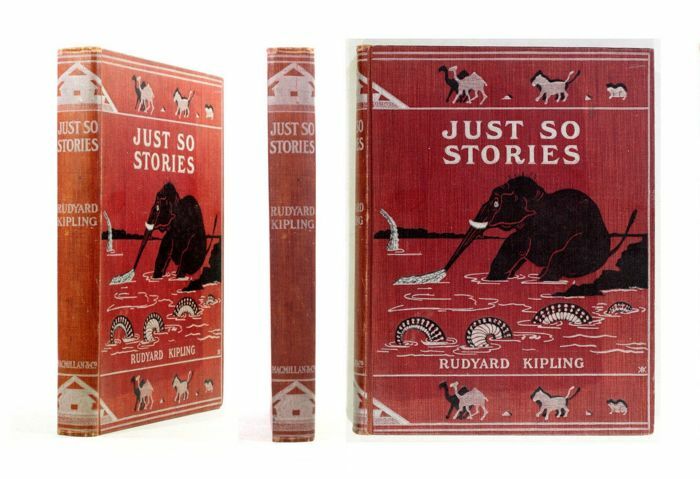 This collection of Kipling's well-known animal stories, including "How the Whale Got his Throat," "The Elephant's Child," and "The Butterfly That Stamped." 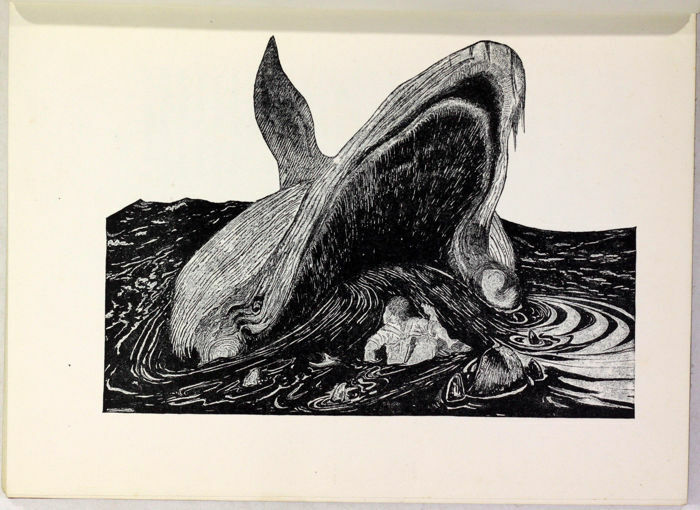 With author's illustrations throughout. 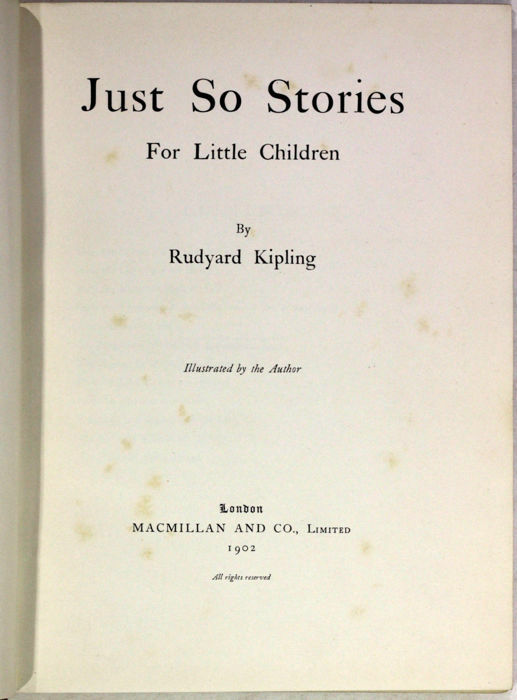 Kipling began working on the book by telling the first three chapters as bedtime stories to his daughter Josephine. 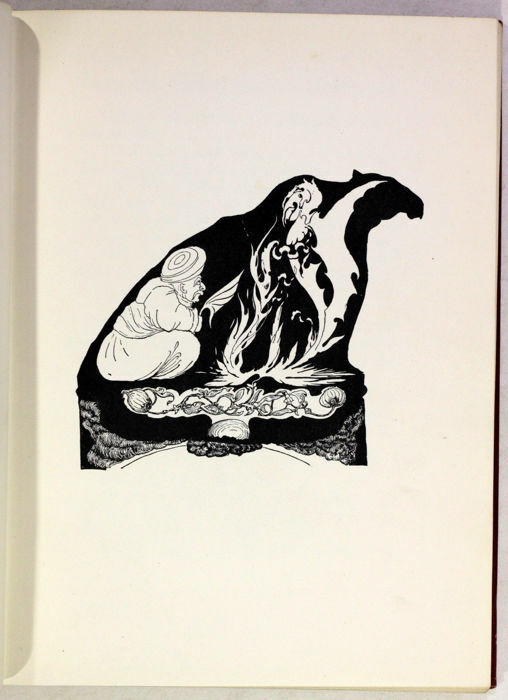 For the book, Kipling illustrated the stories himself. 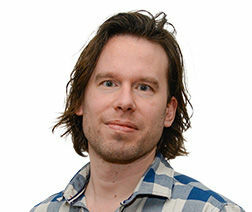 Excellent presentation, dispatch and follow-up. Thank you for sending this lot securely packed and quickly. Item received in perfect conditions, thanks. 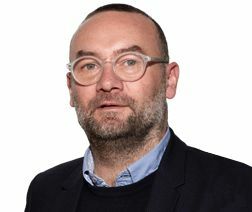 Spedizione celere e puntuale.Ottimo imballaggio. Perfect. Swift despatch. Product fine. Puoi ritirare questo lotto direttamente presso il venditore: Derby (Derbyshire), Regno Unito.